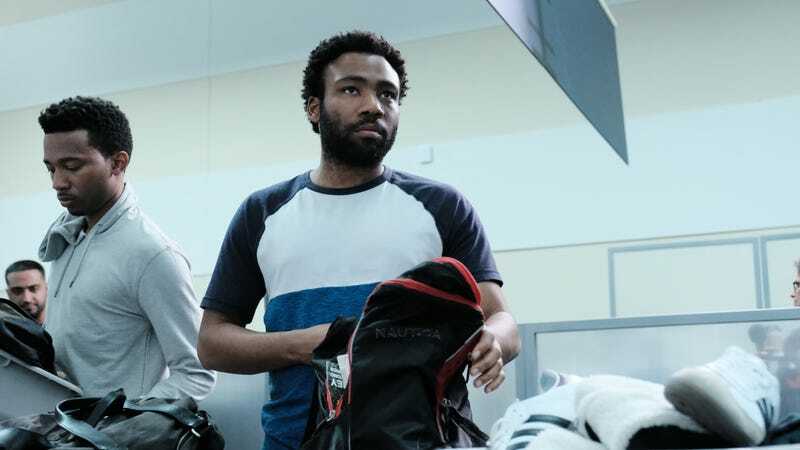 Surprising pretty much no one, FX has decided to continue its relationship with rising superstar Donald Glover and his critically beloved dramedy series Atlanta. The network announced today that it’s just renewed Atlanta for a third season of rap, love, weirdness, and the occasional dip into outright horror. Anyway, we’re getting more Atlanta, and we couldn’t be more pleased. There’s no word yet on when the show’s next season will arrive, but “next year” seems like a decent guess, at least as long as Glover’s increasingly packed schedule doesn’t get in the way.